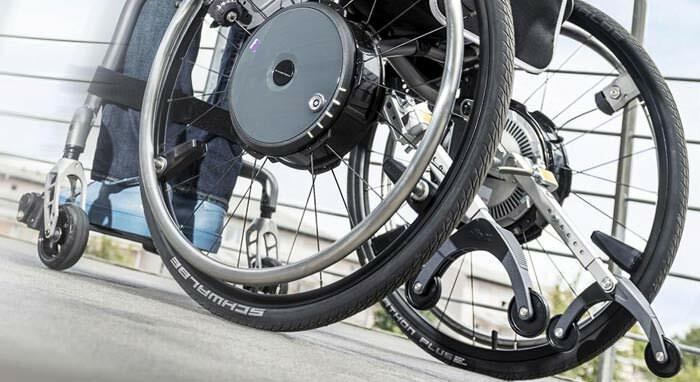 Foundation: MANUAL ELECTRIC COMBO, electric articulated head & knee, manual Hi-Lo adjustment. 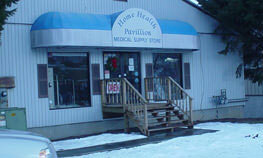 The hand cranks use a hydraulic system and are easy to use with little effort by the operating caregiver. Note: The hand crank handles fold up into the handle’s shaft. QUEEN offers a standard full bed size. Mattress size is 60″ by 77″. 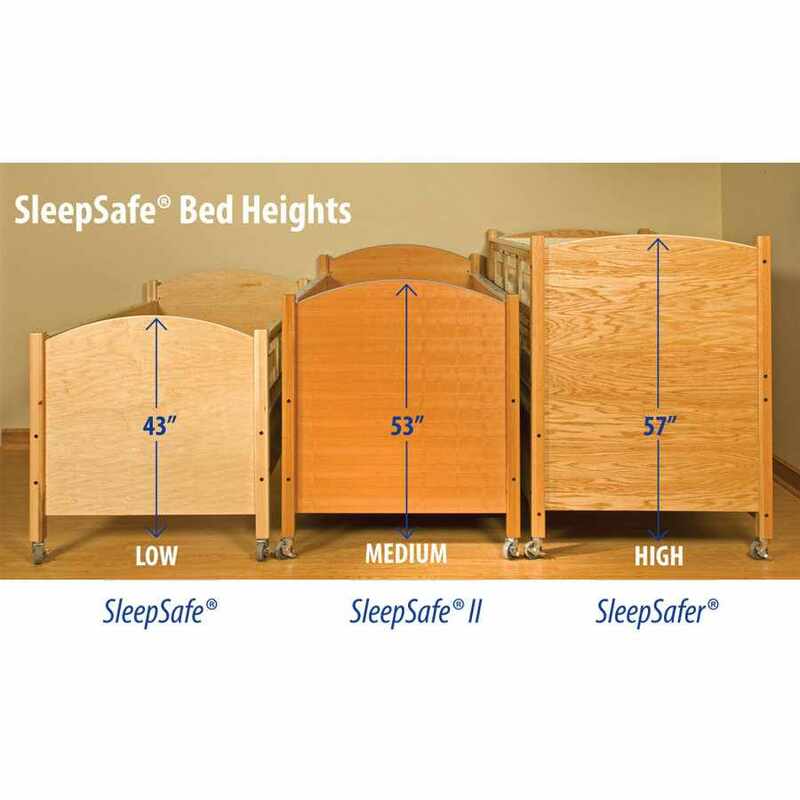 SleepSafer Extension Kit maximizes the safety height an additional 16 ¾″ when fitted on top of a SleepSafer bed. 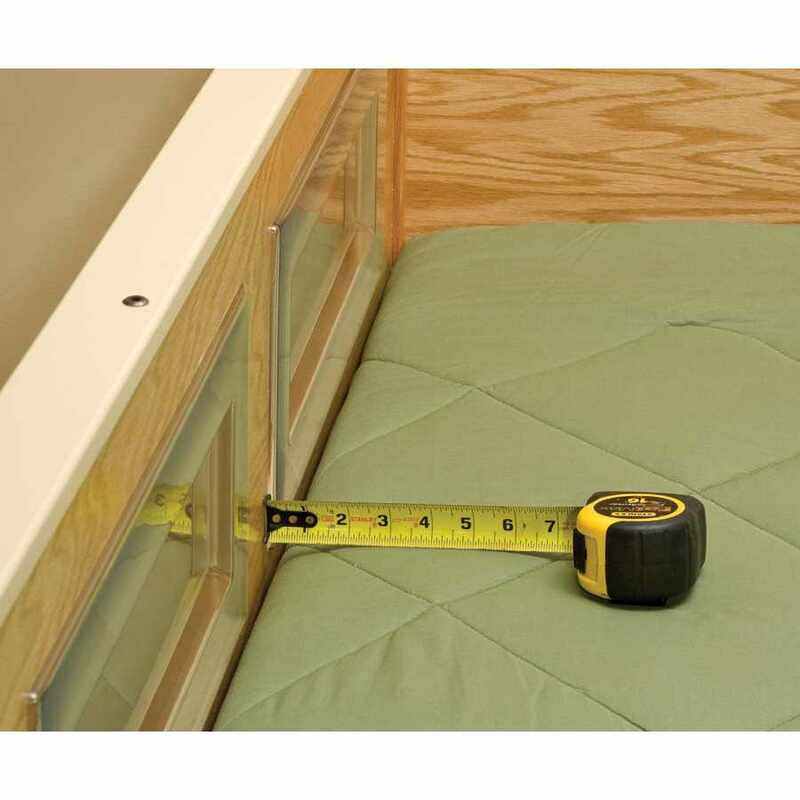 It allows a maximum of 53″ between the top of the safety rail to the top of mattress using a bunkie board as a fixed foundation. 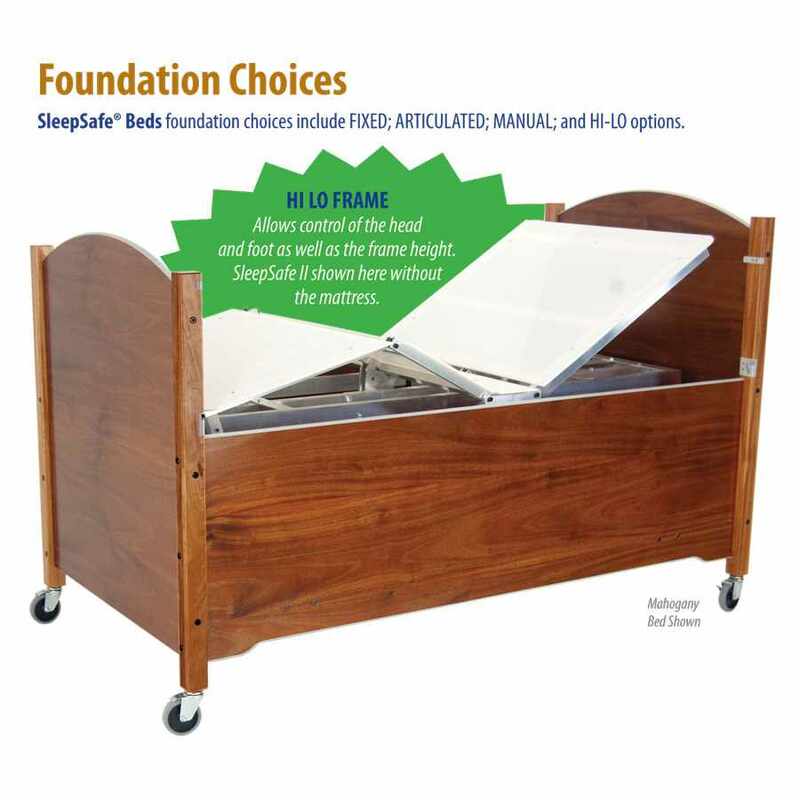 Available for only SleepSafer bed models including all foundations. 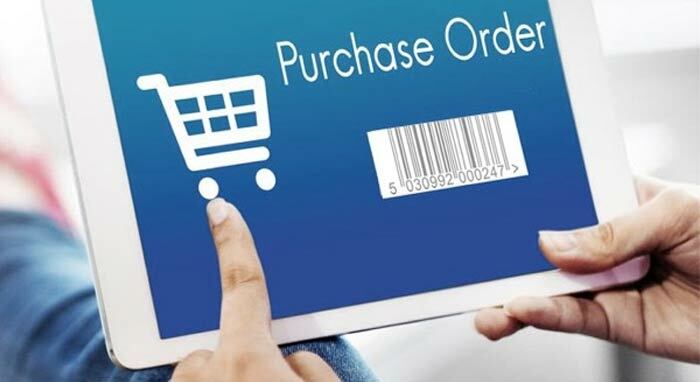 Kit may be included, as an option, with a new bed order bed. Front and back opening covered by see-through tear resistant fabric to increase ventilation. 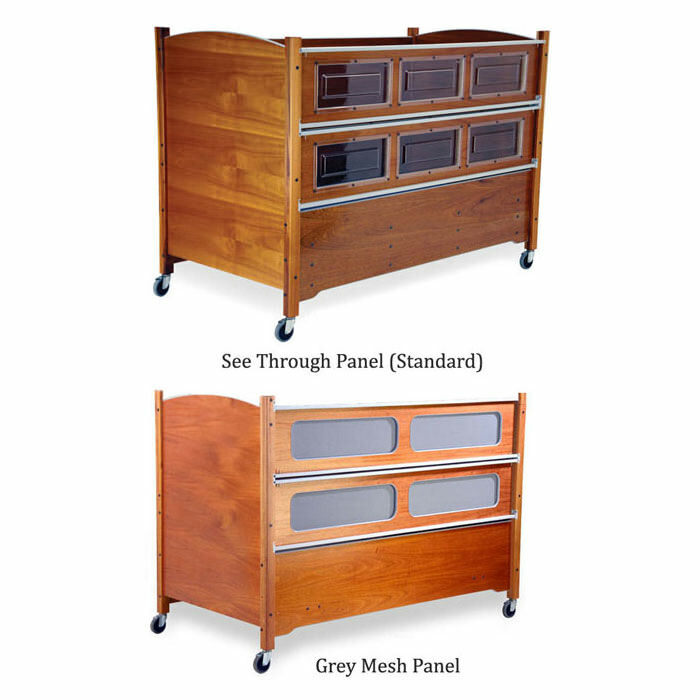 Screened safety rails available on SleepSafer bed with extension: The new lighter weight, screened safety rails on SleepSafer bed offer improvements to the overall operation and potential comfort. The top safety rail can be easily attached to the above extension for easier access. 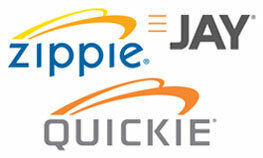 The screened safety rails may offer improved ventilation and a cooler sleeping environment. 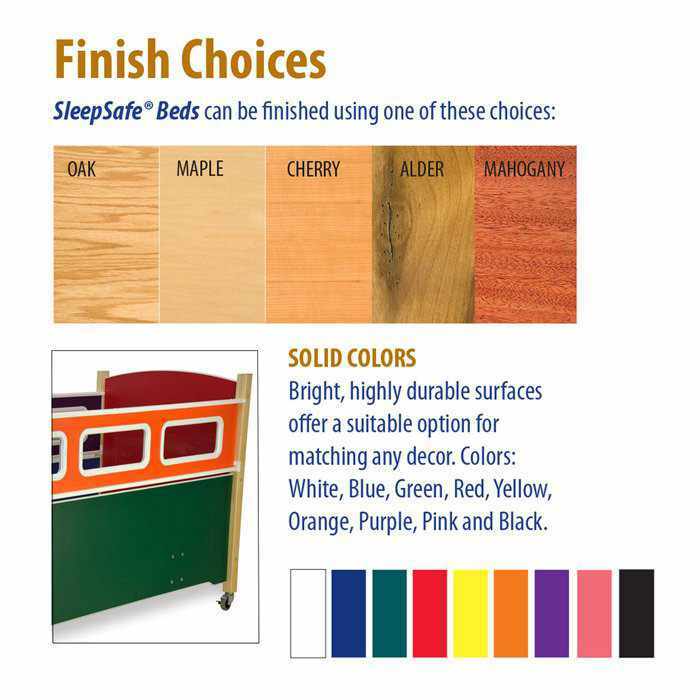 SleepSafer Extension Offers an Enclosed Top for Additional Safety: SleepSafe beds offers a top that securely fastens to the SleepSafer extension. 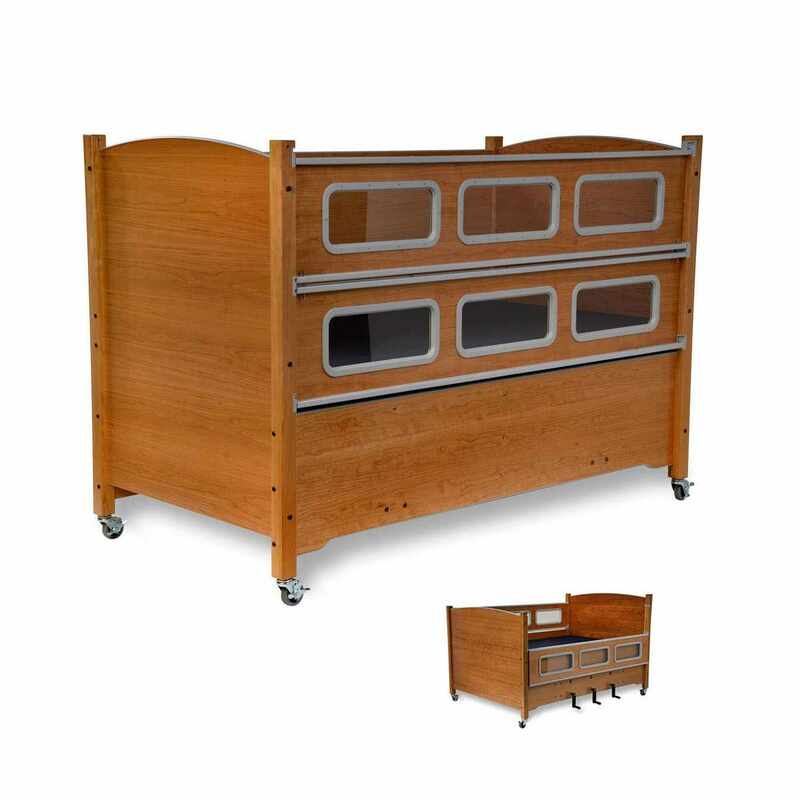 A fully enclosed bed for the most active user. Electric frame with head and foot adjustment only.